Travel agents are a must to help plan your destination wedding or honeymoon. 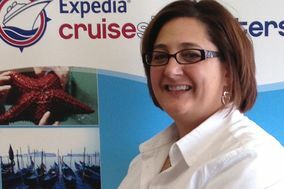 These travel agents in Bradenton have first-hand knowledge on locations, hotels, activities, and more. They can tailor your trip to create a truly memorable experience that’s within budget. What’s more, travel agents are your point of contact in case of an emergency - a major plus!